Of the many wonder foods that have been introduced to mankind till date, yogurt can be mentioned somewhere at the top of the list. 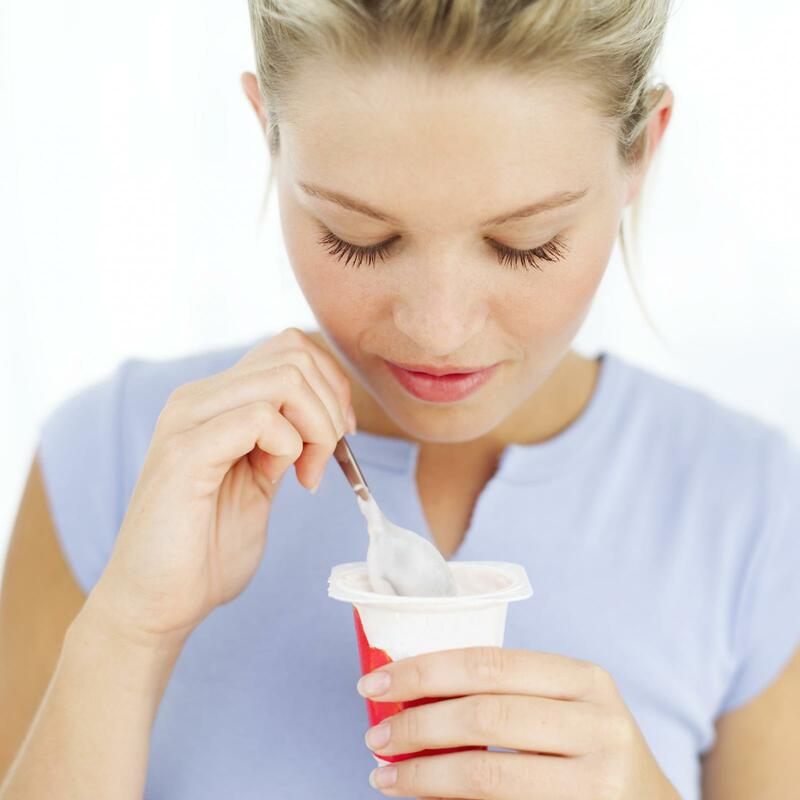 If probiotics is not a new word to you and you have even an inkling of what it does in favor of your gastrointestinal system, you can take it for granted that ‘yogurt’ is a famed champion in this ingredient. Basically, probiotics are ‘good bacteria’ that are functional in thwarting the proliferation of bad bacteria in the gut. This is perhaps, a lifesaving advantage in the sense that the latter is responsible for causing severe inflammation in the intestines which is the primary cause behind bloating of the midriff and lower belly. It also triggers innumerable other issues that can cast permanent damages to your GI system. As far as the cause of weight watchers is concerned, inclusion of yogurt in everyday diet can be the best solution to fight belly fat. This is mainly because the probiotics content in this miracle food known for lowering cortisol levels and improving insulin sensitivity besides minimizing inflammation each of which is critical when it comes to flattening out a jiggling midsection. A number of studies and researches carried out on people with high BMI have shown a visible and a literally astonishing impact of probiotics on an average low calorie diet. Basically, it is the probiotics content that plays its part when it comes to causing weight loss and / or improving the health condition of the gut. Yogurt is by far, identified for naturally containing probiotics (good bacteria) and has been used in certain parts of the world since centuries. Besides promoting a great gut and reducing belly fat, its rich calcium and vitamin D content works wonders for bones and prevents osteoporosis. Yogurt also plays a big role n controlling blood pressure, discouraging infections, soothing skin and slows down the process of aging. However, there are certain other foods that are known for their probiotics content which consumed for similar benefits. Some of the ones that you can easily find in any odd grocery store are butter milk, cultured cottage cheese and fermented cheese. There are certain others like kimchi, kombucha, miso and kefir that feature in stores but you may have to look a little through the shelves. Yogurt still features at the top because they are in fact, the easiest to locate, they still display a vast variety and they suit almost all different taste buds. Today, almost all dieticians recommend the intake of probiotics in a healthy dose for all age groups stressing upon the fact that the sooner you start, better off you are likely to be.